Spanish football club Real Betis has sacked coach Pepe Mel following an eight-game run without a win. “The board of Real Betis has decided tonight (Sunday) to sack Pepe Mel as coach of the club’s first team,” confirmed the club in a statement on their website. It is the second time Mel has been sacked by Betis in just over three years, as the coach was also fired by the club in December 2013 when they were relegated from the La Liga, reports Xinhua. 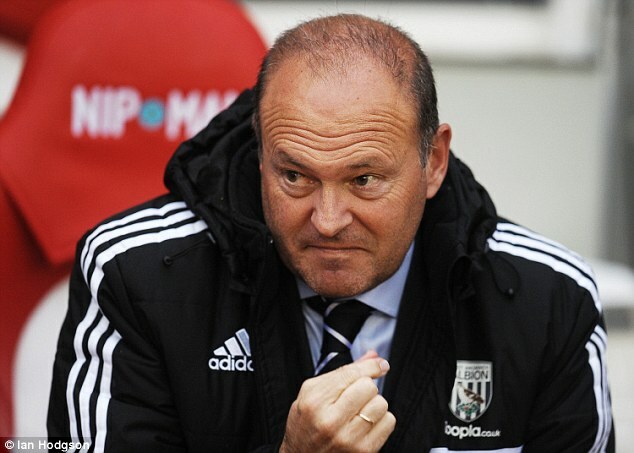 Following a short spell with West Bromwich Albion in England, Mel returned to Betis in the summer of 2014 and led them to promotion last season, but a run of bad results, which culminated in a 0-1 defeat to Getafe on Saturday, saw the Board of Directors sack him again late on Sunday following a four-hour meeting. Betis are currently 15th in the league table with 20 points, five above the relegation zone and B-team coach Juan Merino has been named as his short-term replacement. Merino can expect a difficult debut as Betis’ next game is a King’s Cup return leg away to bitter local rivals, Sevilla, who won the first game 2-0 in Betis’ Benito Villamarin Stadium.